Clara is appearing as Ghost of Christmas Present, Miss Belle Fezziwig, Mrs Dilber & Harry in A Christmas Carol at Northern Stage. 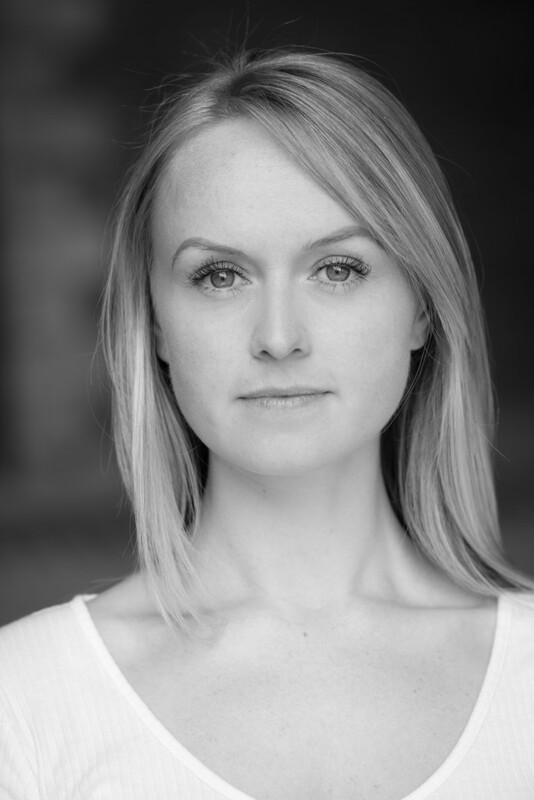 Her recent credits include Gloria in Brassed Off; Miss Spider in James and the Giant Peach and the tour of Miss Nightingale in the lead role. Clara is a highly skilled trumpet player and can also play French horn, trombone, piano and Irish flute. She is also a mezzo-soprano.